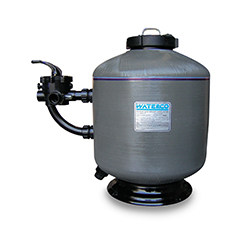 Golden Coast offer a range of pumps and filters from leading manufacturers; Certikin, Darlly, Lacron, Speck, Sta-Rite and Waterco. At Golden Coast we are able to offer a comprehensive range of pumps, filters, combinations, cartridges and media from market leading manufacturers, Speck, Waterco, Certikin, Lacron and Darlly. 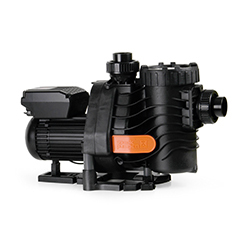 The innovative new Badu Easy Fit pump, available from Golden Coast, revolutionises the replacement pump market as it’s innovative adaptor kits allow it to replace all major pump brands without the need for expensive alterations to a plant room. 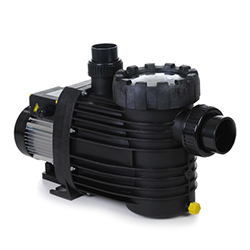 To order pumps or filters for your pool build please sign up for a trade account by speaking to a member of the team today. Many thanks to you & the team at Golden Coast for the warm welcome we are always assured of when visiting. Both Andy and Steve gave us an excellent insight into the products that we will be using to grow our business in the future.